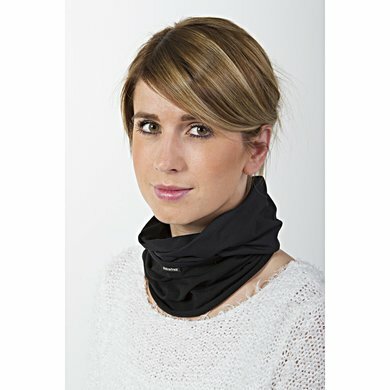 The neck warmer is a functional scarf. Relieves pain and tension. 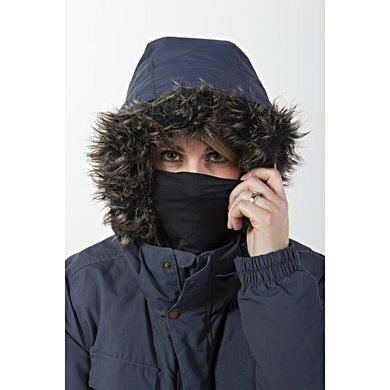 The elastic and breathable fabric warms your neck and face during extreme weather conditions. 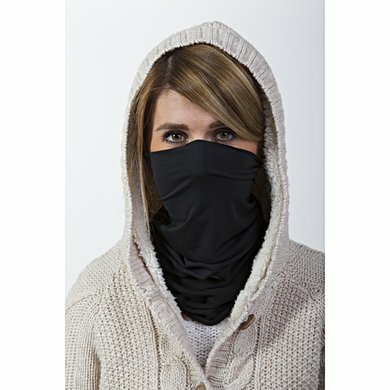 The neck warmer can also be used as an intermediate layer under a helmet, as a hat when tied or as a scarf for your dog. In short, a scarf with many uses. Back on Track has many useful items and ideas, but this item is not for adults or teenagers, because it's just too small or too tight. As a bracelet he can wear well or as a hair band.